The victim reported a credit card fraud after someone used his credit card at several locations, although he still had it in his possession. 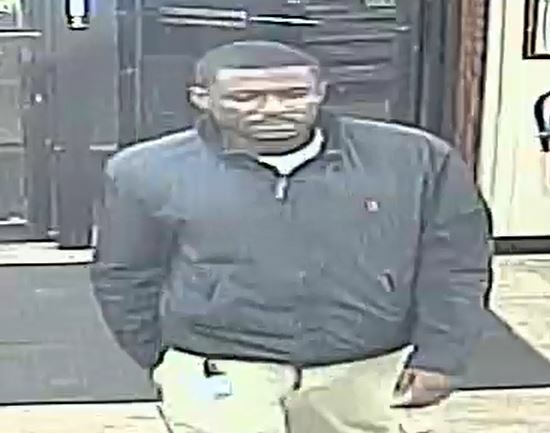 Video surveillance turned over to CPD shows this man as a possible suspect. 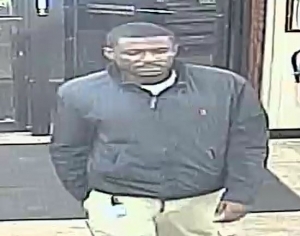 If you recognize him, contact CrimeStoppers.